While you may not have heard of a Lithium Rechargeable Motor before, they’re easier to operate than a mobile phone. 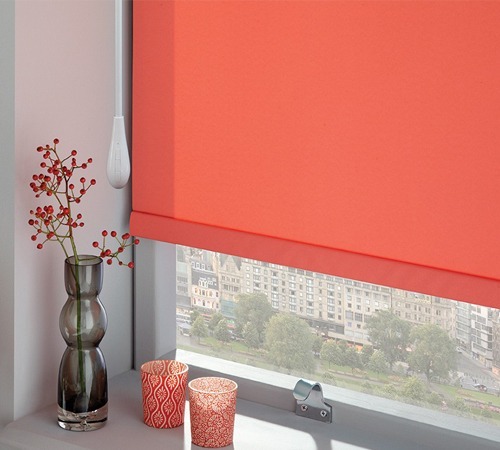 Made with roller blinds, roman blinds and vision blinds in mind, these motors are state-of-the-art and very easy to recharge and connect to any of our remotes or Smart Home System. The main reason you’ll love Mains Powered Motors, for blinds or awnings, is how easy they are to set up and control. Whether connected to a Wynmotion Smart Home System or a remote, our Wynmotion motors are what you’re looking for. Traditional awnings are operated with an old-fashioned crank handle, but can provide you with Mains Powered Motors for awnings. Trudging around the house, laboriously opening and closing each awning by hand is enough to make anyone cranky. With the power to lift the largest in the Wynstan range, our Mains Powered Motors have more than enough torque to handle the work. Watch it all unfold at the touch of a button and save all the strain on your arms and back.